Video therapy is helpful for those who live farther away from the therapy center or who would like to pursue counseling from the privacy of their home but desire the benefits of face-to-face treatment. It requires a phone or computer with a camera and a quite area. 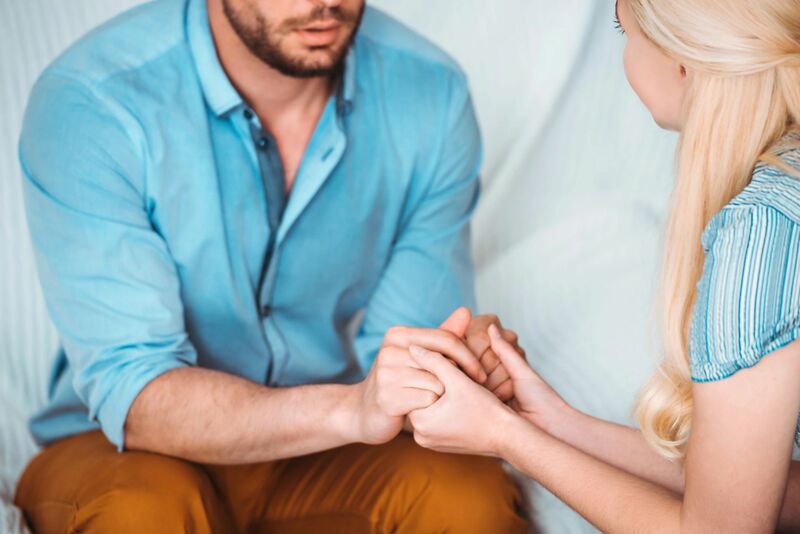 We work with a wide range of emotional and behavioral issues providing services that span from therapy for depression and grief counseling to parenting support, couples counseling and beyond. In a comfortable and supportive atmosphere, we offer a highly personalized approach tailored to each individual according to their needs to help attain the personal growth they’re striving for.